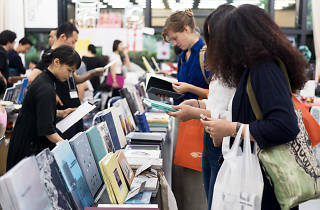 Publishers from home and abroad come together at this annual event, which is now in its ninth year and features books from all over the world. 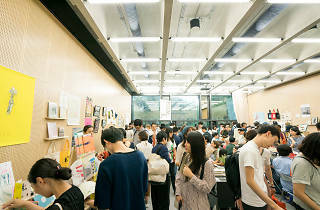 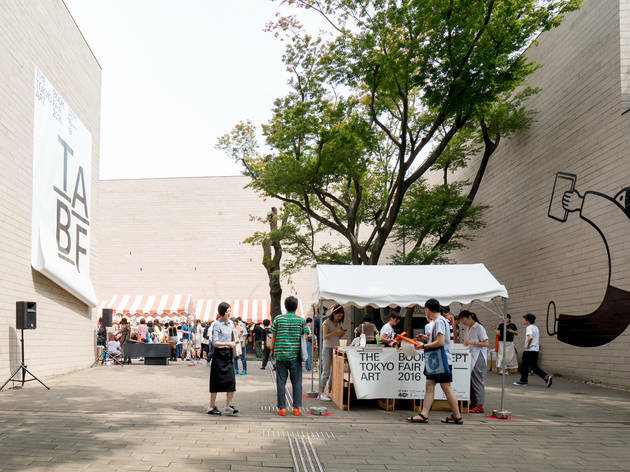 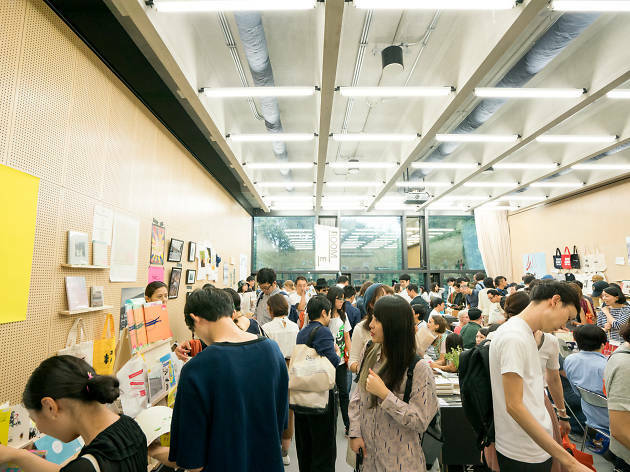 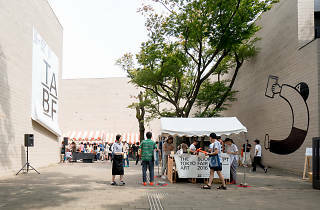 Moving to Tennozu Isle for its 2017 edition, set to be the most expansive Tokyo Art Book Fair to date, it bills itself as the biggest art book fair in Asia, with around 350 publishers, gallery presses and independent creatives regularly taking part. 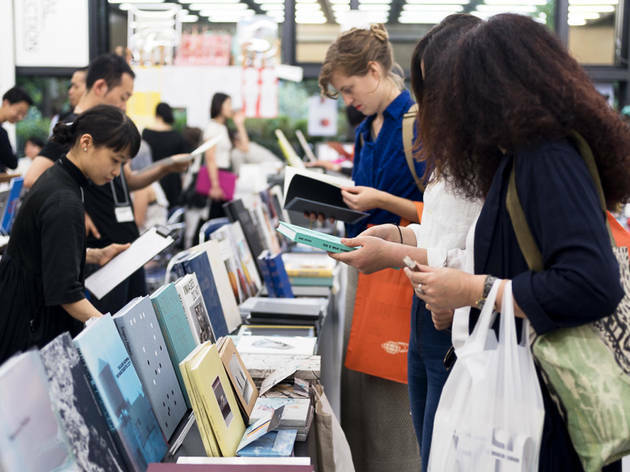 Head down for exhibitions, talks, screenings, food and drink on the waterfront and, of course, more books than you can shake a stick at.